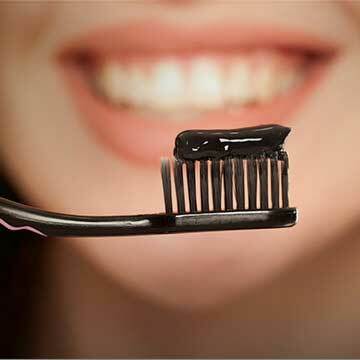 Brush and floss your teeth immediately before each tooth whitening session. 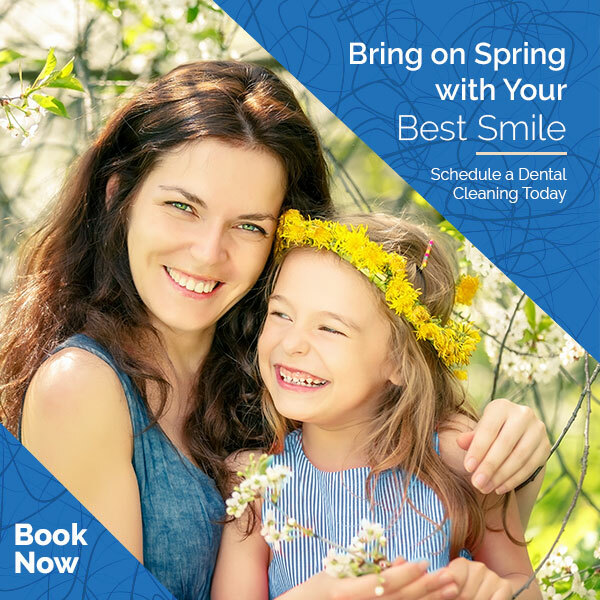 If you normally tend to have teeth that are sensitive to brushing, cold or sweets, use Sensodyne toothpaste or a fluoride rinse to help desensitize your teeth before whitening them. Placing Sensodyne toothpaste in your whitening trays and wearing them for 15 minutes to half an hour is also very effective if sensitivity occurs. At bedtime, squeeze a dab of whitening gel into the depth of each tooth in the tray. After placing the tray in your mouth, push the tray firmly against the teeth to establish the seal of the tray at the gum line and to bring the gel into maximum contact with the entire surface of the teeth. If you’ve put too much gel in the tray, you’ll notice a significant amount of gel oozing out from under the edge of the tray. Take a Q-tip and remove the excess and next time use a little less gel. If you’ve put in too little gel, you will see through the clear tray some large bubbles (little bubbles are O.K.). Do not eat or drink during treatment. After wearing the trays overnight, remove the trays and rinse your mouth with luke-warm water. (Cold or hot water may be slightly uncomfortable to rinse with at that time). Clean the trays with Q-tips under cool running water. Store the tubes of gel you are not using in the refrigerator to prevent degradation. Store your trays away from heat (dash of car, warm or hot water) and pets as they love them as chew toys. Click here to learn more about our about Otara Dental’s tooth whitening procedures. The whitening gel and trays may cause temporary inflammation of the teeth and gums. Your teeth and gums may become sore and sensitive during the first 3-4 days of whitening. Taking 400mg of advil every four hours during the day will help this. This sensitivity usually decreases after the first 3-4 days. You may notice that your teeth start to look “fumy”. They may develop white spots. 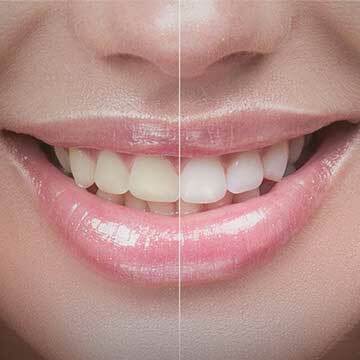 This will all even out with time, unless the teeth originally had white spots before whitening began. The area of the teeth near the gumline may look dark. This is because teeth are naturally darker at the gumline. All parts of the tooth will lighten but the gumline area may stay darker in comparison to the rest of the tooth. You may also find that your lower teeth do not lighten as quickly as your upper teeth. This is because the lower teeth are smaller and the enamel is thinner. Final results can be expected between 2-6 weeks depending on the individual patient. Tooth permeability, severity and type of staining varies among patients. Faithful use of the gel nightly is important. Results will be reached faster if you don’t skip days. If your teeth become too sensitive even after using Sensodyne in the trays, you can try wearing the tray for a one to two hour session during the day, or take a day or two off to let the sensitivity decrease.